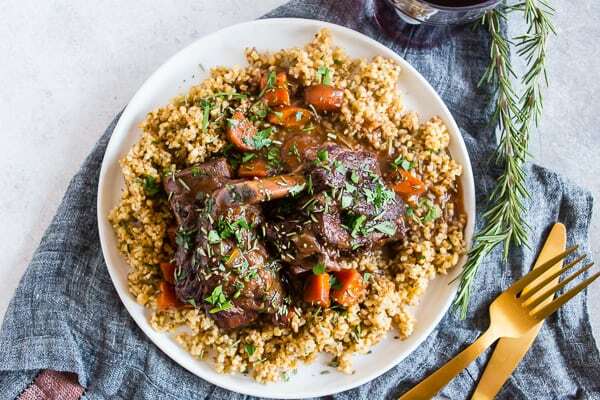 These Instant Pot red wine rosemary short ribs are the perfect use of your electric pressure cooker. They turn out perfectly tender and are packed full of red wine and rosemary flavor. They are even better when served with ancient grains and drizzled with red wine gravy. COMFORT FOOD! 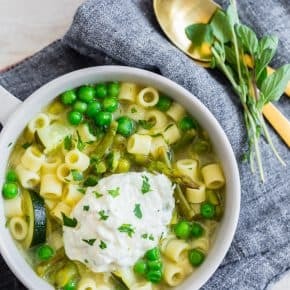 I’m screaming it from the rooftops because this cold weather just screams all things comfort food. 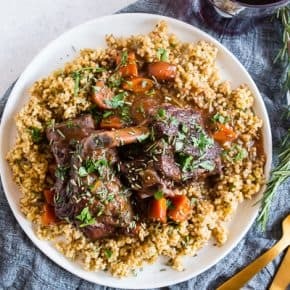 These Instant Pot red wine rosemary short ribs give you all that classic slow braised taste BUT they take just a little over an hour. If you haven’t jumped on the electric pressure cooker bandwagon you need to get one of these babies! I mean, who doesn’t want fall off the bone tender short ribs in just 45 minutes cook time? PLUS they taste even better when served over Hodgson Mills NEW Ancient Grains Medley. I used their rosemary and olive oil flavor but I think any of their 3 flavors would be awesome! If you’re thinking to yourself “what’s an Ancient Grain Medley” well let me tell you! It’s a delicious mixture of KAMUT® Khorasan wheat, sorghum, and teff. It’s nutty, hearty and goes perfectly with the rich meatiness of these red wine short ribs. 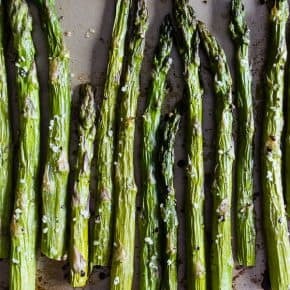 Now, I don’t use a lot of these grains in my house but after having used it a delicious whole grain side dish I’m all about it! Plus, introducing “New” ancient grains, with unfamiliar flavors or textures, doesn’t have to be difficult – and it can also be delicious! Whole Grains are specially produced to retain all parts of the grain – often grains are refined to remove the nutritious bran and germ, which are packed with fiber, vitamins, and minerals. Hodgson Mill side dishes are new, and can be found in-store in select areas, but can also be purchased online at www.hodgsonmill.com or on Amazon. Now, let’s get back to this recipe! If you’re new to the Instant Pot world you need to get over the fear of electric pressure cookers and DO IT! I’m not going to lie – I don’t use it every single week BUT I use it at least a few times a month. It makes cooking large batches of meat super simple and if you love to meal prep you’ll want one of these machines. 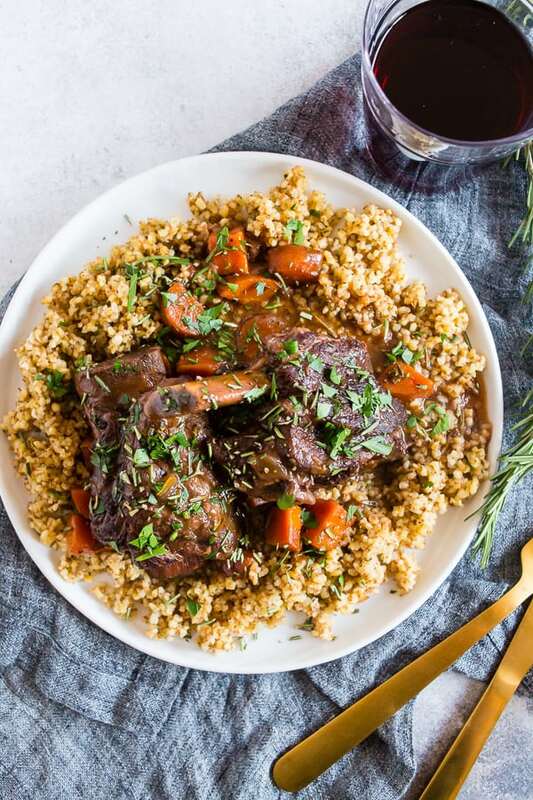 For these Instant Pot red wine rosemary short ribs, I browned the short ribs right in the pot and then sauteed some onions and carrots and finally poured in the wine, fresh herbs, and short ribs. After they cooked for a bit I released the pressure, skimmed off the fat and turned all that delicious red wine into a red wine gravy. 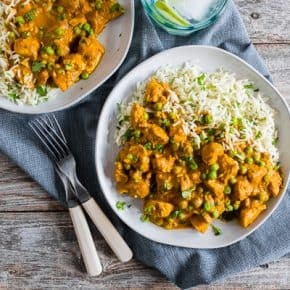 You guys – this dish is straight up comfort food that you’ll want to make ASAP! 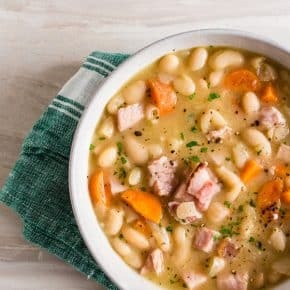 Looking for even more winter comfort food recipes? 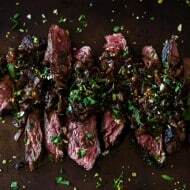 Try my chipotle ground beef enchiladas, French onion Salisbury steak, cast iron chicken, short rib chili, Grenadian chicken stew or my homemade Mississippi roast. Season all sides of the short ribs with kosher salt and black pepper. Add olive oil to the Instant Pot and set to "saute" setting. When the pot is hot add in the short ribs (I do about 3 or 4 at a time) and brown on all sides. This should take about 7-8 minutes per batch. When the ribs are browned set aside and add the carrots and onions to the pot. 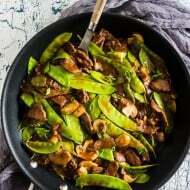 If there is not enough oil drizzle in a little so the vegetables don't stick. Cook for about 10 minutes or until the carrots just start to soften and the onions are translucent. Add the garlic, rosemary, thyme and tomato paste and stir to combine. Cook for about 30 seconds or just until the garlic is fragrant. Pour in the red wine and scrape the bottom of the pan so you get up any brown bits that may have happened on the bottom of the pot. Turn off the saute setting. Add the short ribs back to the pot, secure the lid, make sure the nozzle is placed to "seal" and cook on manual or stew setting for 45 minutes. When the ribs have finished cooking manually release the pressure and remove the lid when unlocked. Carefully remove the short ribs from the pot and skim off any fat at the top of the liquid in the pot. I like to use a soup ladle to help take off as much fat as possible. This takes about 5 minutes. Put the Instant Pot on saute mode. In a small bowl mix together cornstarch and cold water. When combined add to the Instant Pot liquid and let the mixture cook down a bit while it thickens up. Make sure to stir the liquid while it's cooking. When the liquid is thick and looks like gravy turn off the heat. Add the short ribs back to the pot so they stay warm. 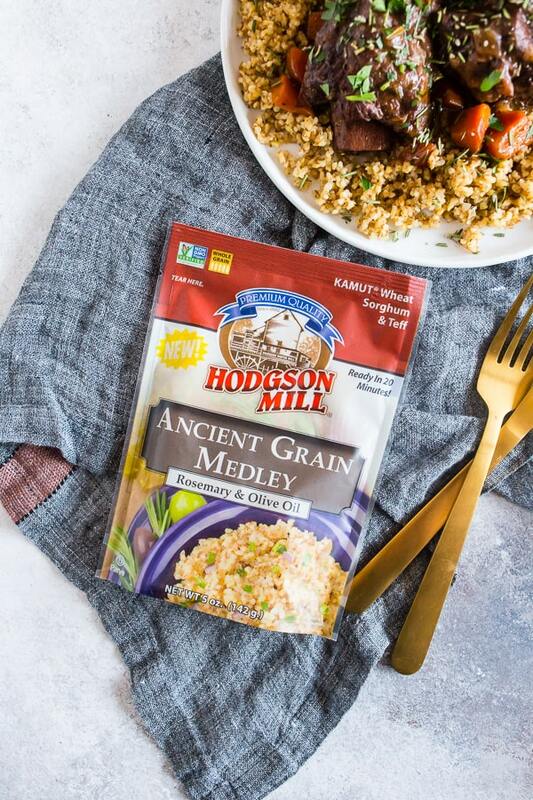 While your short ribs are warming back up make your bag of Hodgson Mill Ancient Grains Medley according to package directions. To serve add grains to a plate, top with 1 or 2 short ribs and a spoonful of gravy. Make sure to spoon on some carrots as well. 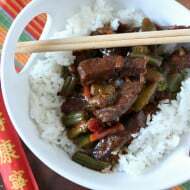 I love love love short ribs and I love that this is a faster version than my recipes! 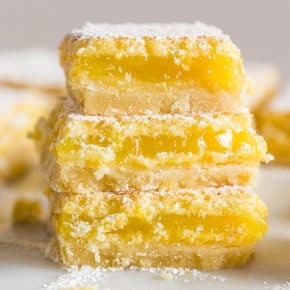 Your photos are amazing and making my stomach growl….looks like I’ll be making this sooner than later, lol! Time to break out my IP. I am new to the Instant Pot game. 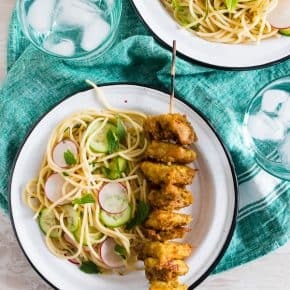 I love finding recipes that are tried and approved! This looks great! WOW! This will be my dinner tonight! Looks so yummy! 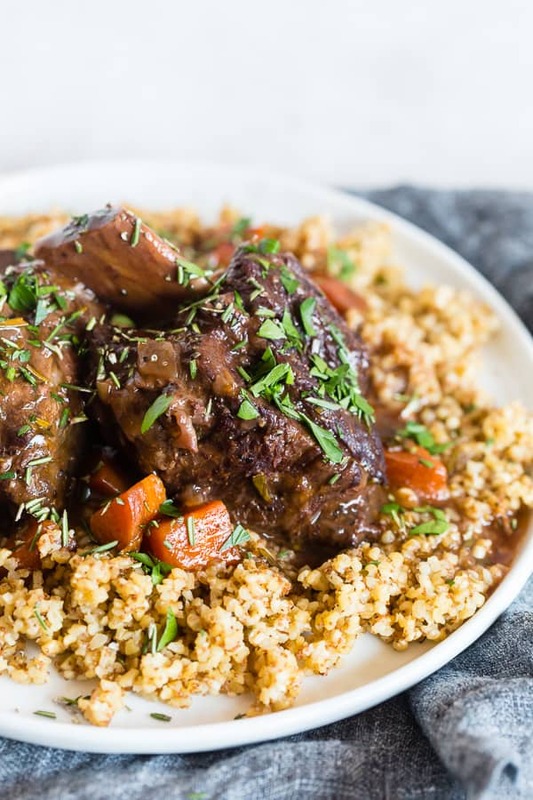 Those short ribs look positively swoon-worthy! I dont know anything about red wine. What is a good dry red wine to use? Hi Dennis! I like to use a dry red wine – something like a cabernet sauvignon.